Take the guesswork out of wine with these services that pick the best bottles for you. Kwäf keeps things local, with their team sourcing wines from Ontario only. Kwäf chooses bottles not available in stores and works directly with wineries to make them more affordable for customers. You can buy single bottles on their site, or their ClubK program sees their sommelier team choosing six wines to ship to members every three months. 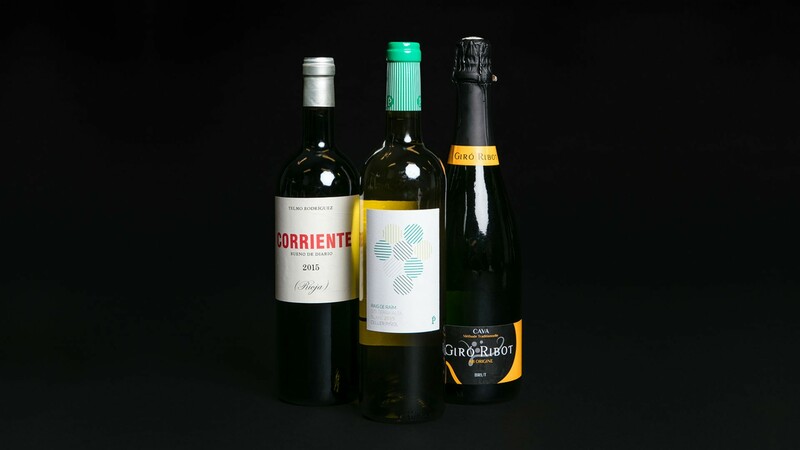 Members can choose Mixed Club to receive boxes with both red and white wines, along with the occasional rose or bubbly; or the Red Club to receive only red wines in their shipments. There’s also the option of ordering one-off subscription boxes if you don’t want to commit to a full membership. An offshoot of the acclaimed Charlie’s Burgers pop-up dining series, the Charlie’s Burgers Wine Program delivers between two to six bottles of exceptional wine to members each month. 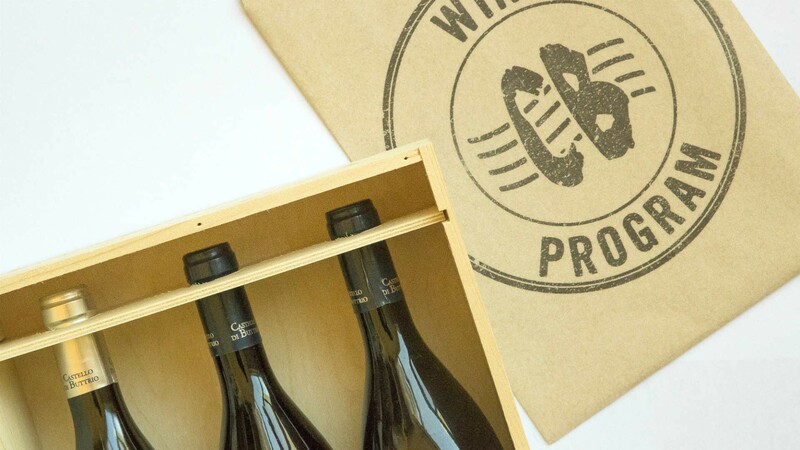 The CB wine team more than does their due diligence, travelling to wine-producing regions around the world and tasting over 600 bottles a year to select the very best for their program. This program’s pièce de résistance, however, is that each delivery includes suggested food pairings from the menus of top restaurants across Canada. The recommended restaurants allow members to bring in their CB bottles to accompany their meal, free of a corkage fee. 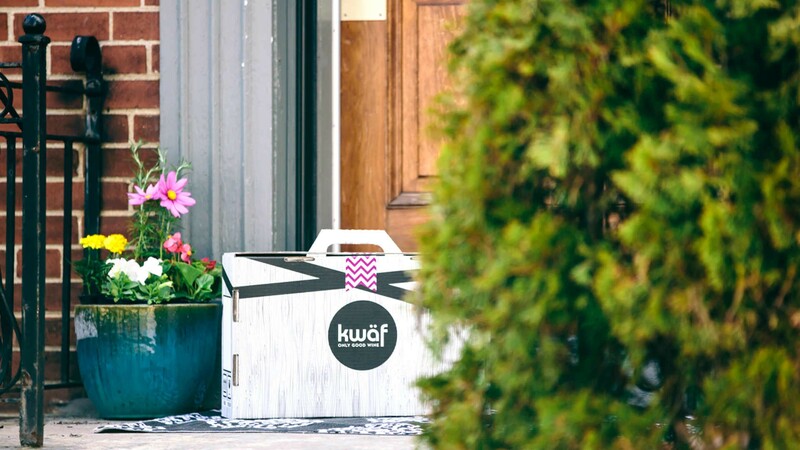 Like Kwäf, My Wine Canada is designed with lovers of local wines in mind, offering subscription boxes of Canadian wines sourced from across the country. The company’s panel of wine experts are a mix of expert sommeliers and seasoned drinks writers. Unlike most other programs which ship out bottles from a variety of wineries, My Wine Canada highlights one Canadian winery each month, sending out a selection of their best bottles not available in liquor stores. The Wine Enthusiast membership level gets you two bottles a month, while the Wine Expert level bumps it up to three. 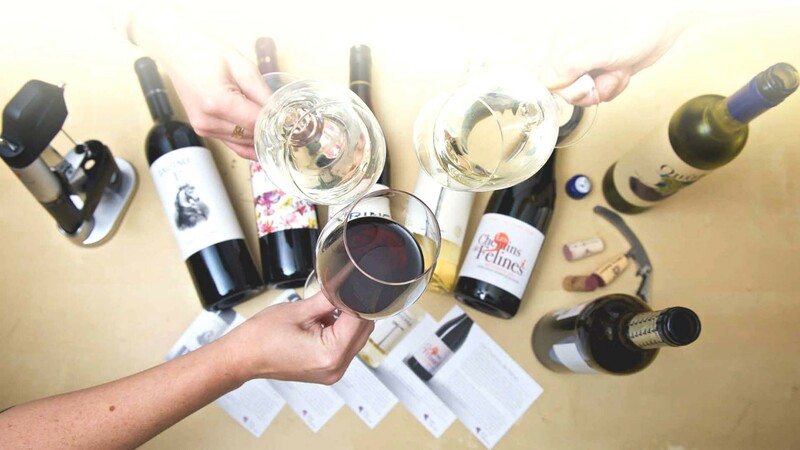 The WineCollective team scouts wineries across the globe and tastes hundreds of wines every month to select the bottles shipped in their subscription boxes. Billing itself as the largest monthly wine club in Canada, this Calgary-based organization offers a range of box options to suit different budgets (and various rates of wine consumption). 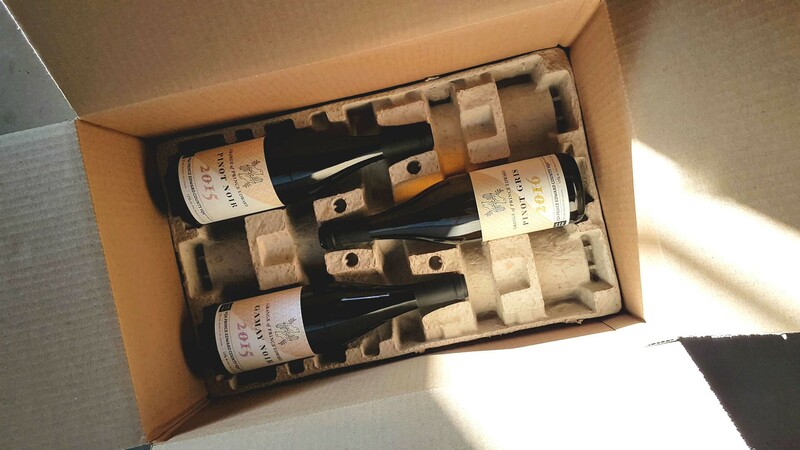 Shipments come with two, four and six bottles and many include the option to receive just reds, just whites or a mix of the two. Every wine comes with a tasting card that provides background info on the producer and grape variety, along with tips for enjoying. Members also get access to WineCollective’s online store, where they can purchase additional bottles of their favourites. If you've enjoyed a trip to the wine mecca of Prince Edward County, you don't have to stock up the trunk to keep savouring. The Grange of Prince Edward County Winery, one of our favourite stops on the PEC wine trail, has an awesome Wine Club that'll keep giving long after your visit. 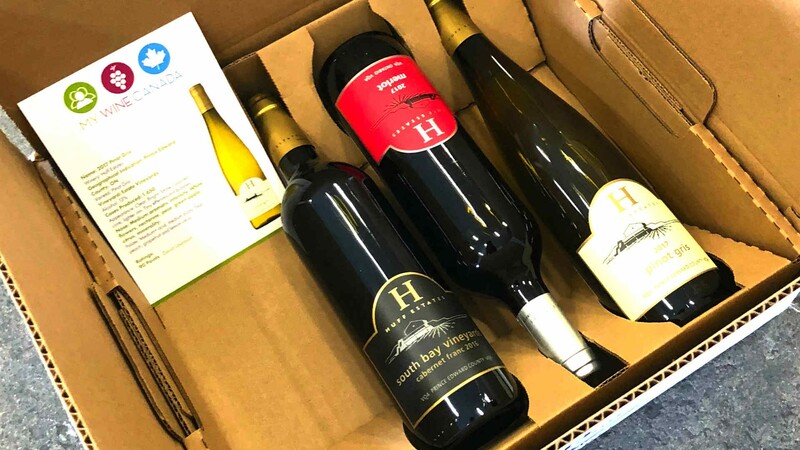 Over the course of a year, they'll send four seasonally themed shipments of wine to your door so you can sip the reds, whites and sparkling labels in their collection. Plus, members receive tasting notes, a complimentary wine tour for ten people and free tastings. Hemisphere Wine Guild's subscription service caters toward serious connoisseurs with its quarterly wine shipments. Bottles are sourced from around the world by wine expert Marcus Ansems, a second-generation winemaker and one of only a handful of certified Masters of Wine in Canada. Membership levels are divided into four categories, with top-level members receiving the most rare and hard-to-obtain wines, although it goes without saying that none of the program’s featured wines are available in stores. Entry level members receive four, 12-bottle cases per year, while upper membership levels are geared toward restaurateurs and enthusiasts with their own wine cellars.